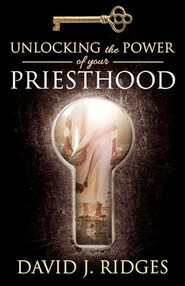 Understand the Plan of Salvation as never before! 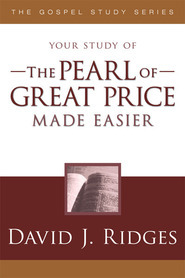 Noted author, teacher, and gospel scholar David J. Ridges brings "the great plan of happiness" (Alma 42:8), to life with his well-known teaching skills in this important contribution to understanding the Plan of Salvation. 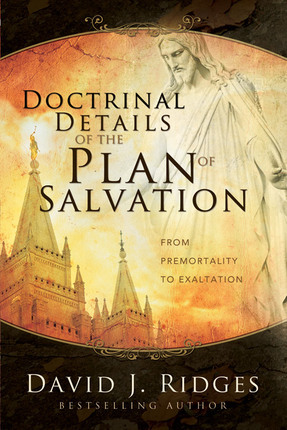 Quickly gain an overview of the big picture of the Plan of Salvation with this simple, straightforward approach to understanding the basics of the plan. 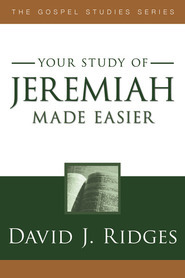 Become a student in the "classroom" of one of today's most popular gospel authors by taking the pretest in chapter one, and by following the question-answer format used throughout the book. 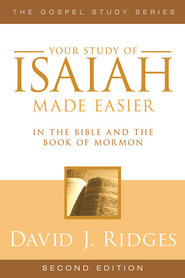 Learn important doctrines, including details about premortal life, intelligence, spirit birth, the Atonement, the Council in Heaven, the War in Heaven, the Creation, the Fall, the veil, mortality, the postmortal spirit world, paradise, spirit prison, the Second Coming, the Millennium, the binding of Satan, resurrection, the "little season," the Battle of Gog and Magog, final judgment, qualifications for outer darkness, qualifications for each degree of glory, exaltation and godhood. I loved this book so much! 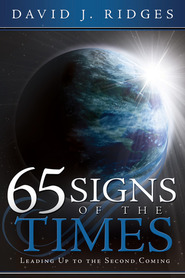 It is full of questions for you and then it delves into answers. I learned so much from this book.